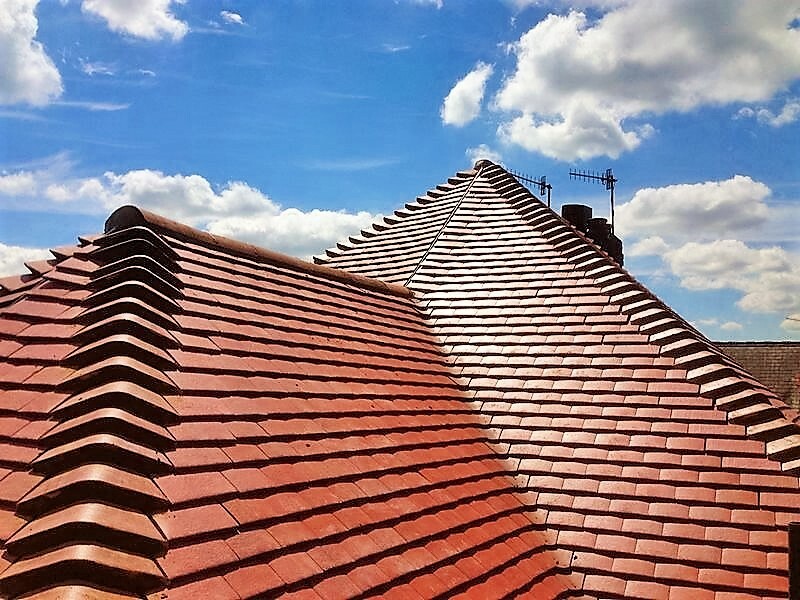 PGS Roofing Ltd are a reliable, well established roofing contractor located in the West Midlands with over twenty five years experience in domestic and commercial roofing. 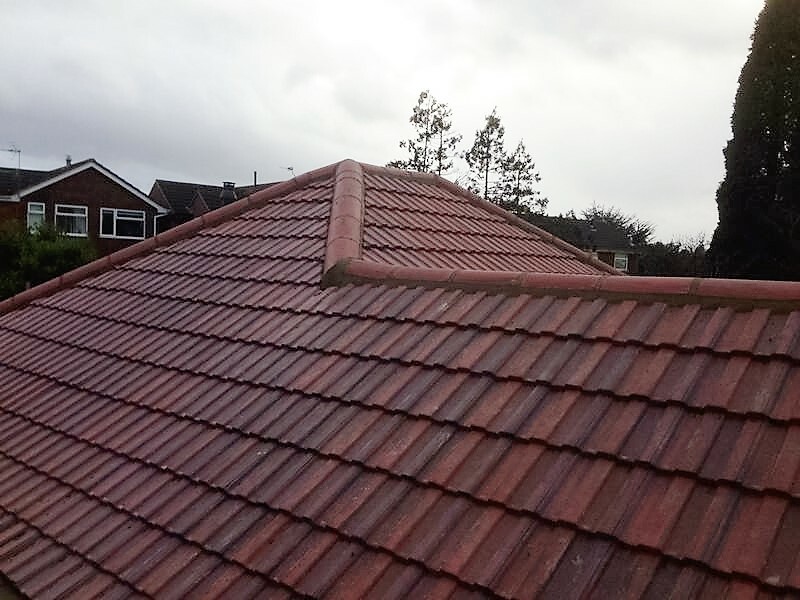 We offer a vast range of roofing services and solutions, enabling us to provide our customers with the expertise they require. 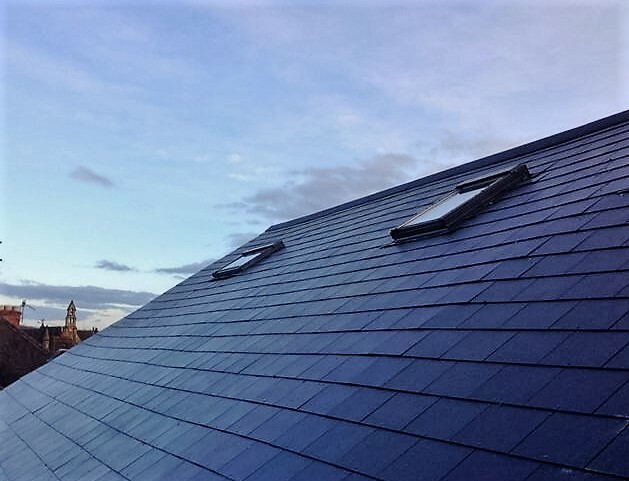 Specialists in all types of roofing including; new roofs, slating, tiling, flat roofs, vertical tiling, porches, chimney repairs, lead work, installation and maintenance of fascia and guttering and installation of roof windows and skylights. All of our work is completed and finished using premium quality roofing materials and roofing supplies. Our work is guaranteed and we can offer an insurance backed guarantee to ensure our customers have additional peace of mind. PGS Roofing Ltd are approved by Constructionline, Confederation of Roofing Contractors, Checkatrade and are CHAS registered. PGS Roofing Ltd are accredited to install Amourplan single ply and Hertalan EPDM flat roof solutions.